If you’ve used Visual Studio 2008 or 2010, you’ll notice that Web Reference is no longer there (like in VS 2005 and previous), instead, you see Service Reference –– actually, it’s STILL there, just hidden! 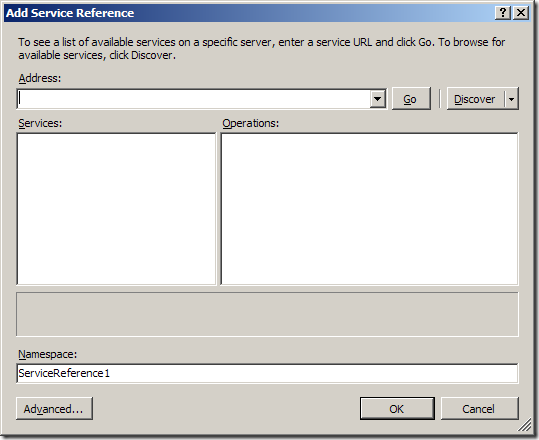 Add Web Reference is the old-style, deprecated ASP.NET webservices (ASMX) technology (using only the XmlSerializer for your stuff) – if you do this, you get an ASMX client for an ASMX web service. You can do this in just about any project (Web App, Web Site, Console App, Winforms – you name it). 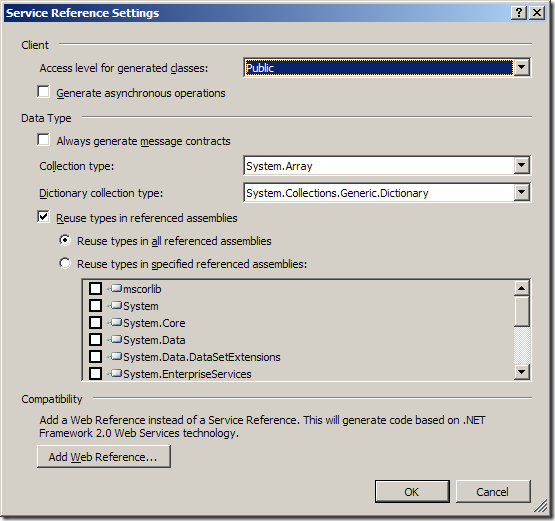 Add Service Reference is the new way of doing it, adding a WCF service reference, which gives you a much more advanced, much more flexible service model than just plain old ASMX stuff. Voila! 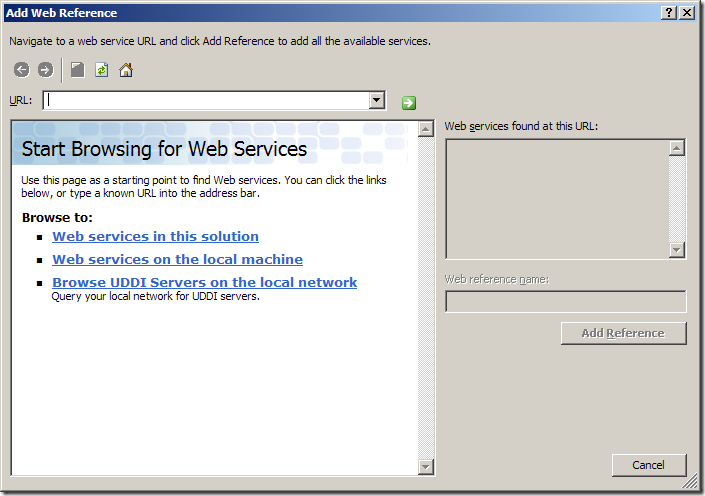 You can now consume the web service like you did pre-Visual Studio 2008 era. Happy coding! From the menu, select Edit->Permissions. Click the Add button and write ASPNET (if ASP.NET is running under a different User ID, use that ID instead). Select the newly added user from the list (ASP.NET Machine User by default). Click on Full Control in the Allow column. 8. Click OK.
Below is a summary of the “two top things that cause trouble in production ASP.NET web sites,” per Scott Hanselman, which he obtained from deep within Microsoft Developer Support. Go here to read the complete article. Deadlocks There are more debug=true cases than there should be. 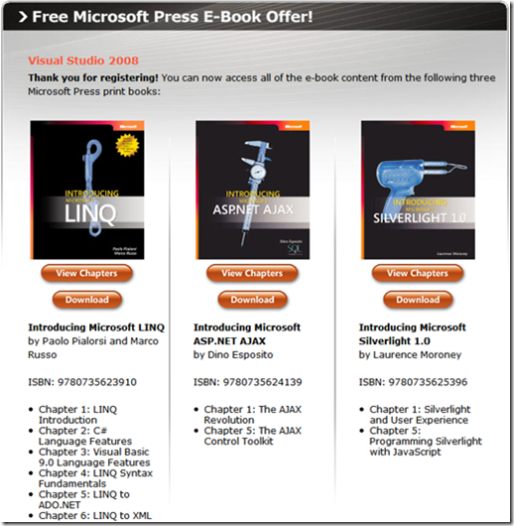 Sometimes when you’re having trouble with an ASP.NET site, the problem turns out to not be ASP.NET itself. Anti-virus software All Anti-virus software is installed onto Servers and causes all kinds of problems. 3rd party Vendors All This is a category of cases where the failure was due to a 3rd party manufacturer.